Hair loss generally isn't a health problem, except when it's sudden and occurs in patches (a disease called alopecia). Both men and women can experience hair loss for different reasons. 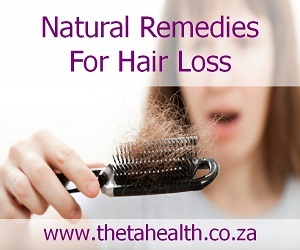 If you are experiencing loss of hair then try one of our natural hair loss remedies. We have supplements and natural health products that help with hair loss problems.